From November 25th through November 30th you can get 50% off of the full Topaz Complete Collection. 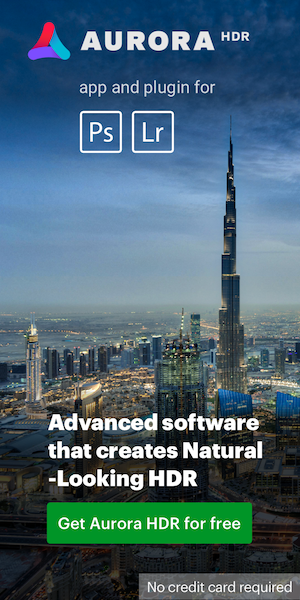 That's over $1000 worth of software for only $249.99. 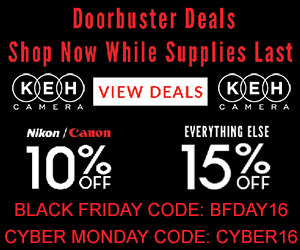 Use code BLACKFRIDAY16 during checkout. 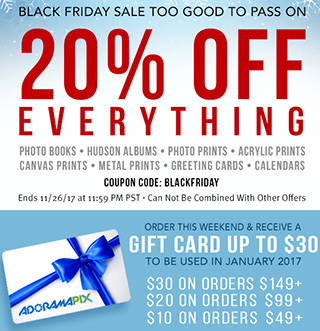 AdoramaPix has several deals going on - check the details here. 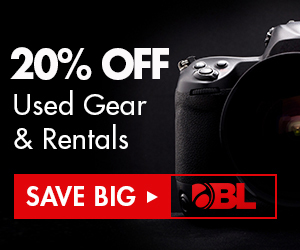 Additional Black Friday deals can be found here.